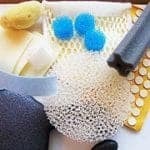 Foam absorbs airborne sound by dissipating the energy within the cellular network. Different densities and cell structures can absorb sounds at different frequencies. This can be improved by lamination of other substrates such as heavy layers. 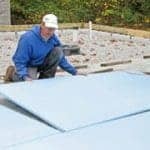 Facilities are available for coating the foam with films, adhesives, barrier mats, lead linings, and spray coating with PVC. 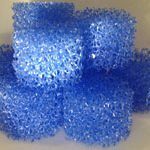 Polyurethane foam is very good as a sound insulator, and is available in 2 main densities of 30Kg/m³ and 60Kg/m³. Reticulated foam. 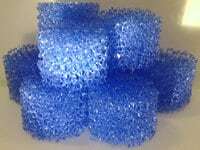 These types of foam are acoustically transparent (open cell) allowing free flow of sound through them. 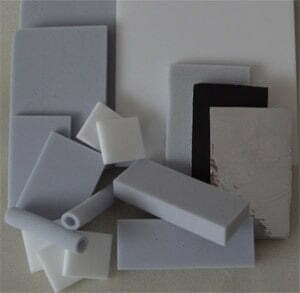 Impregnated PU foam for improved Fire Retardancy (UL94 HF1, BS476 Class O) .The increased mass through impregnation assists in damping out sound. 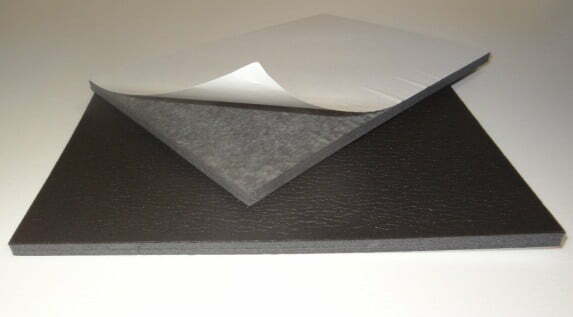 Felted foam is special grade of foam which is a thermally compressed grade which creates both a higher density foam product, thus improving its acoustical behaviour. 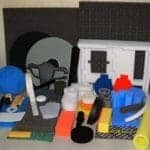 Acoustic Foam products for absorption, Sound Proofing, Frequency Dissipation and other applications.